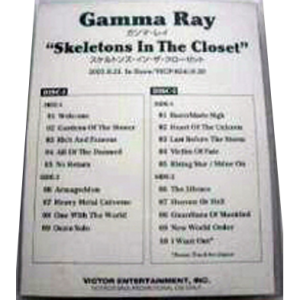 WANTED: 2003 – Skeletons In The Closet – Thailand – Promo – 2Cd. 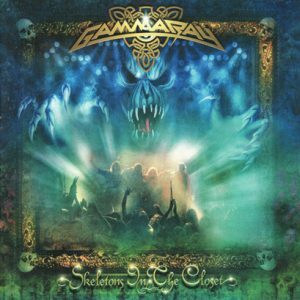 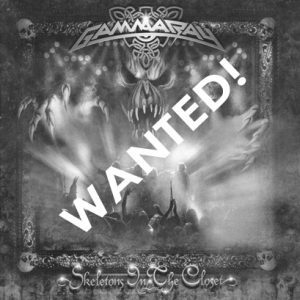 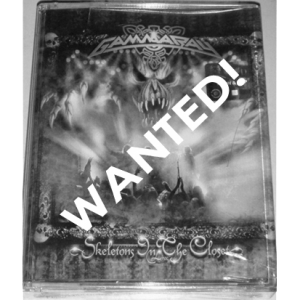 WANTED: 2003 – Skeletons In The Closet – Thailand – 2Cd. 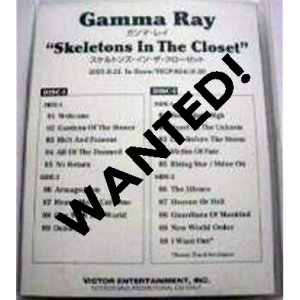 WANTED: 2003 – Skeletons In The Closet – 2Tape – Japan Promo. 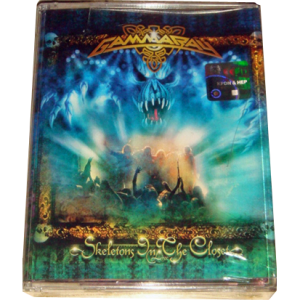 WANTED: 2003 – Skeletons In The Closet – 2 Tape – Malaysia.